1,780 lb load capacity per pair. 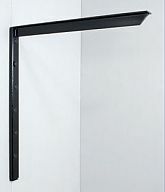 Surface or concealed mounting for floating shelf appearance. Vertical tubular arm: 1-1/2” (width) x 3/4” (thickness), horizontal arm (T-shape): 1-1/2” x 1-1/2”. 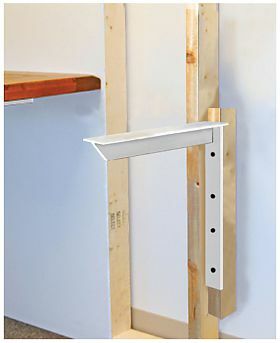 Multiple mounting holes on support arm and vertical tube and includes plastic finishing caps for bottom of tube, and to conceal tube mounting screws. 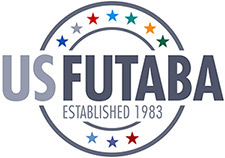 Perfect for counter tops, work surfaces, shelving (floating), ADA access, training rooms, benches. 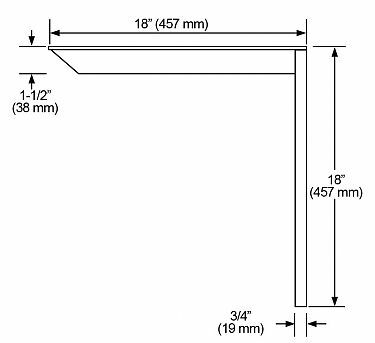 Installation: Concealed applications require ripping a 2 x 4 lengthwise, and mounting the ripped 2 x 4 to the side of a standard 2 x 4 stud. Bracket is then mounted to the recessed (ripped) 2 x 4. 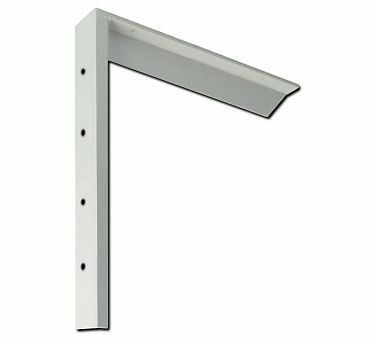 Install drywall around support arm.